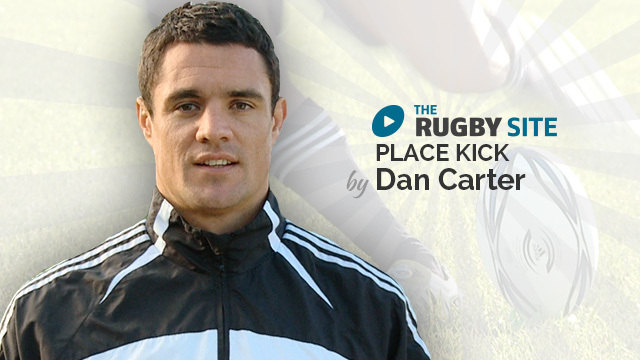 Whether kicking for goal or in general play, kicking is an intregal part of the rugby game. 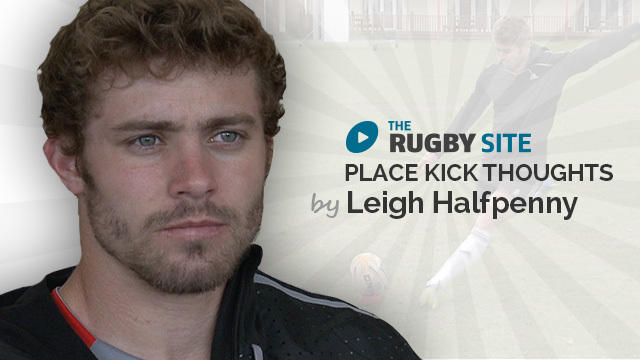 We have some of the best kickers to play the game explaining the key aspects of kicking. 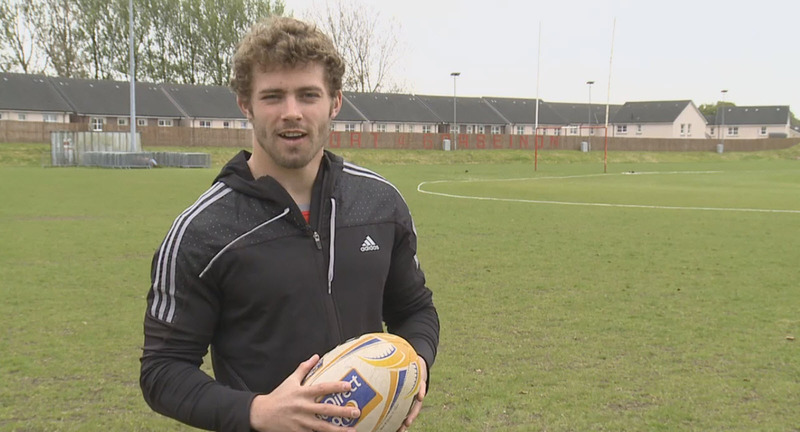 British and Irish Lion and Wales fullback Leigh explains how he made his start with kicking.